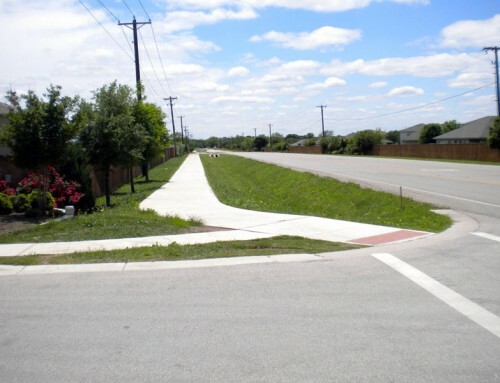 Project Description: This project included the construction of a four lane divided boulevard roadway extending approximately 1.4 miles from F.M. 2305 to S.H. 36 in Temple. 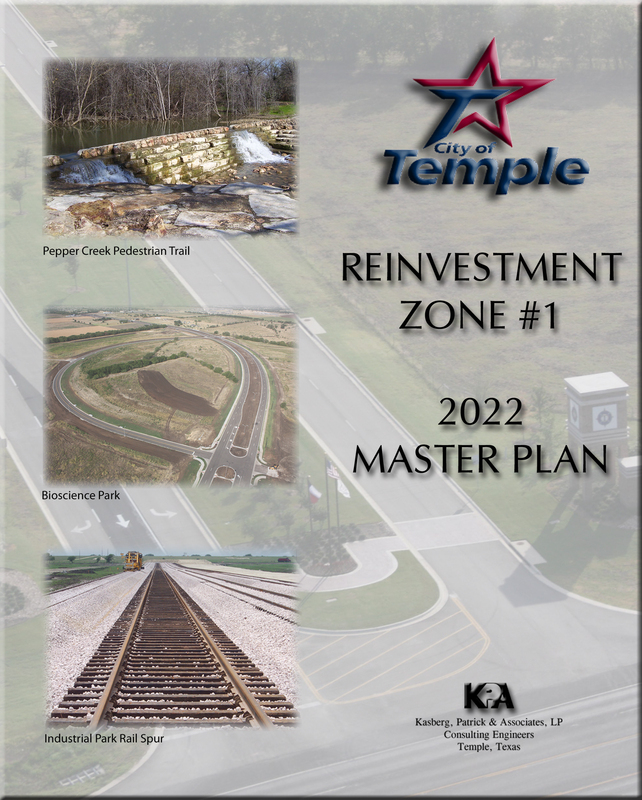 It included waterline, storm sewer and sidewalk improvements in addition to the road construction. 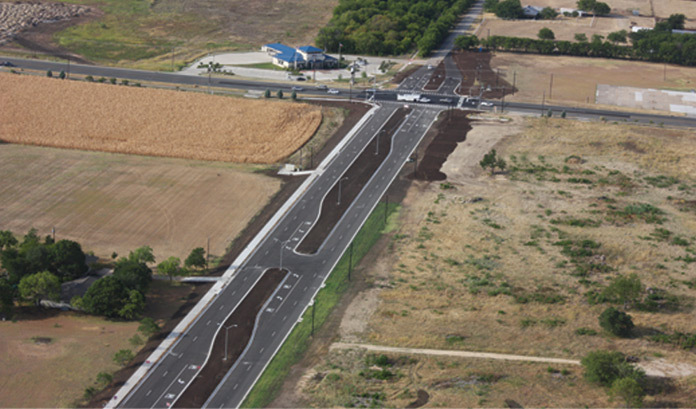 A large culvert crossing with channel improvements was constructed over Pepper Creek Tributary 6. 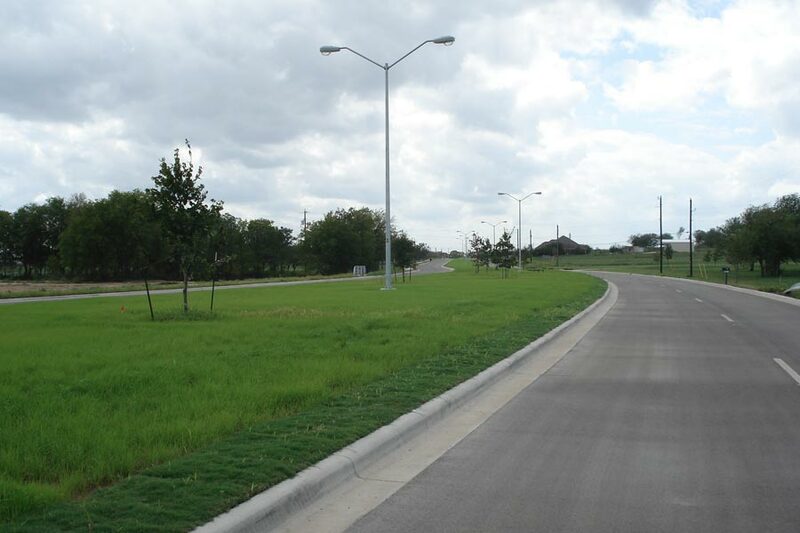 The median was landscaped with Bermuda grass and a mixture of live oak and red oak trees. 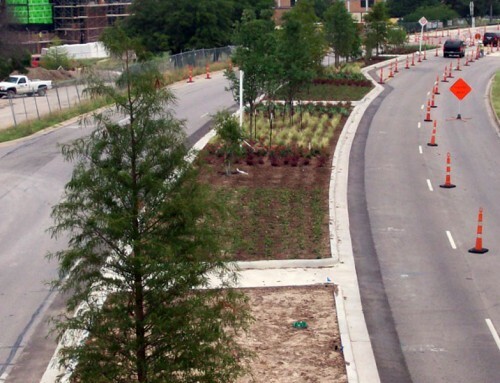 An irrigation system was also installed to help maintain the landscaped median. 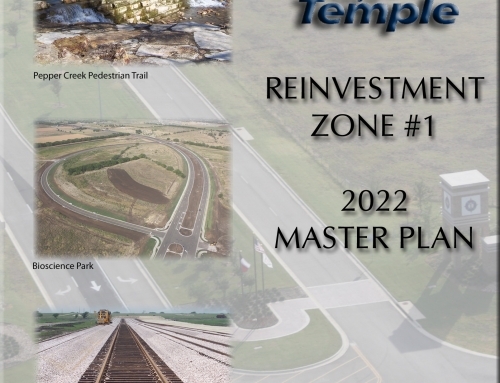 A major gateway structure and signage was included at the intersection with SH36. 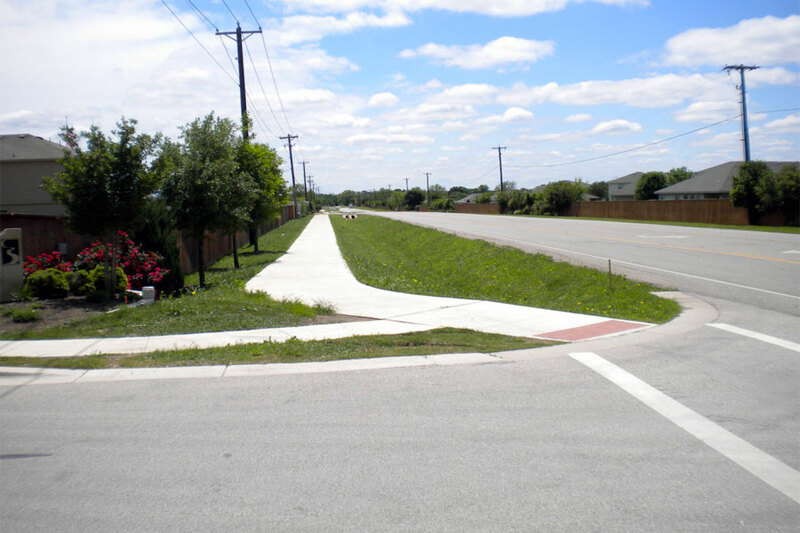 This project also included construction of a half mile two lane roadway along with water, wastewater and drainage improvements for the Bioscience Park. 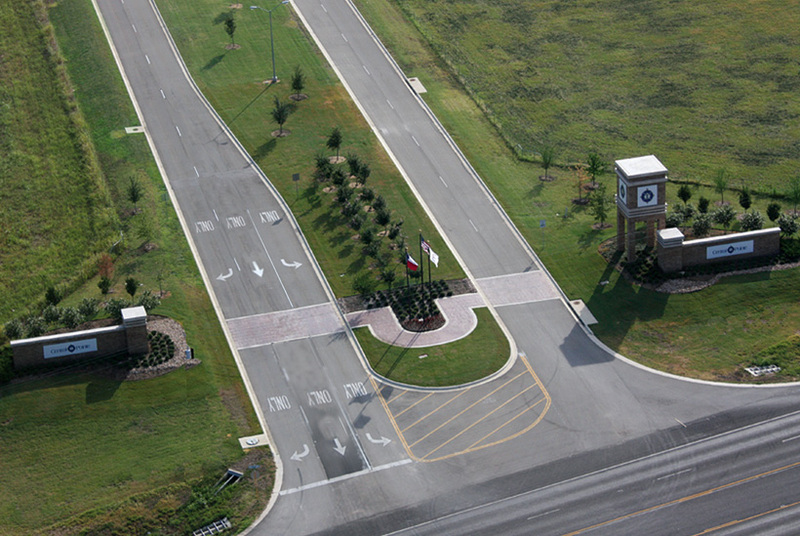 This portion of the project also included the construction of a landscaped entrance feature to the Bioscience Park. Scope of Services Provided: Final Design (Plans and Specifications), Surveying, Permitting, Easement Preparation, Opinion of Probable Cost, Bidding, Review of Bids and Recommendation to Award Contract, On Site Representation and Construction Administration.